I loved this book. 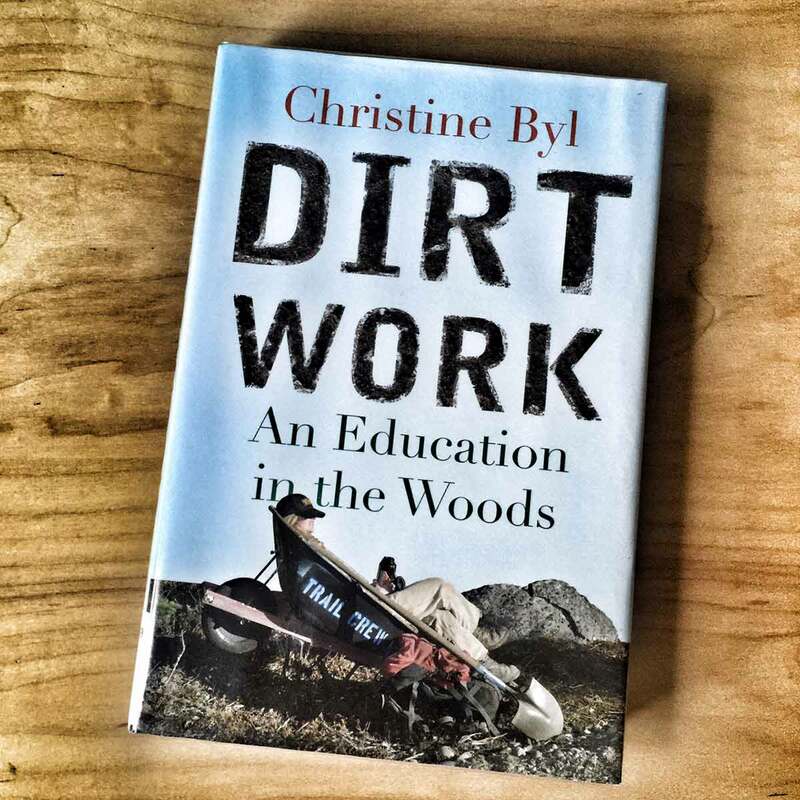 Christine Byl’s “Dirt Work, An Education in the Woods,” reads so smoothly I found myself reading and rereading passage after passage just because I found them so demanding of my contemplation. Her fluctuating definitions of wild are worth the read all by themselves. Byl is a “Traildog” and writes about life maintaining trails in parks in Montana and Alaska, but based the book on a breakdown of the tools used in her profession. Axe, rock bar, chainsaw, etc. Having grown up, at least in part, on a ranch in Wyoming, I know most of these tools at an intimate level. (The one tool she had I didn’t was a Bobcat, and maybe the one I had she didn’t was a branding iron, which I used to accidentally set my pants on fire.) This book skillfully and beautifully blends the worlds of nature, hard work, dirt, lifestyle, modern culture and the ever alluring world of sweat driven achievement into a book that’s more poetry than factual accounting, although there is plenty of this as well. For anyone who has actually done physical labor this is a book that will bring back every memory you have, and for those who have never been fortunate enough to spend time in the dirt this book will provide you the next best thing. I’ll have to check this out. I was a trail adopter for the Colorado Trail for five years. We called my section Treepacolypse because of all the trees we had to clear every year. Very rewarding work and I’m one of the few people who know what a polaski is.